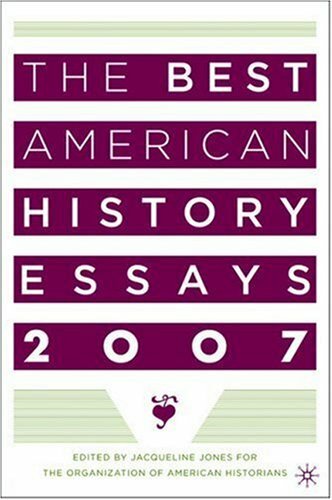 Collects ten American history articles published between the summers of 2005 and 2006 that give an overview of the trends in the field of American history. 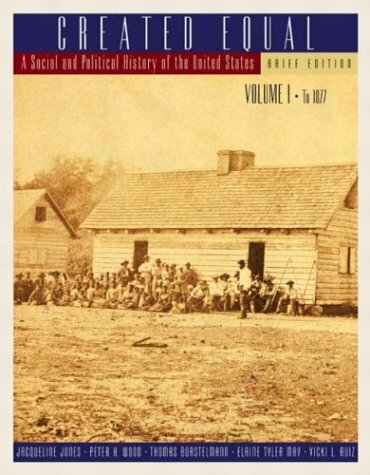 9781403976598 | Palgrave Macmillan, March 20, 2007, cover price $120.00 | About this edition: Collects ten American history articles published between the summers of 2005 and 2006 that give an overview of the trends in the field of American history. 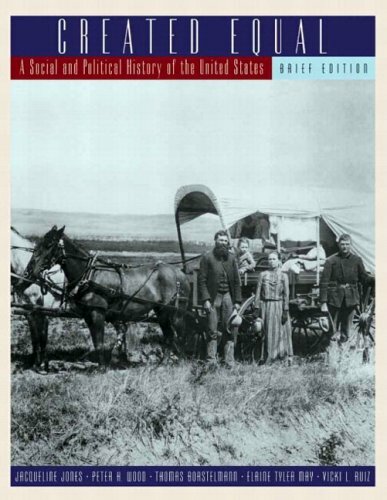 9781403976604 | Palgrave Macmillan, March 20, 2007, cover price $32.00 | About this edition: Collects ten American history articles published between the summers of 2005 and 2006 that give an overview of the trends in the field of American history. 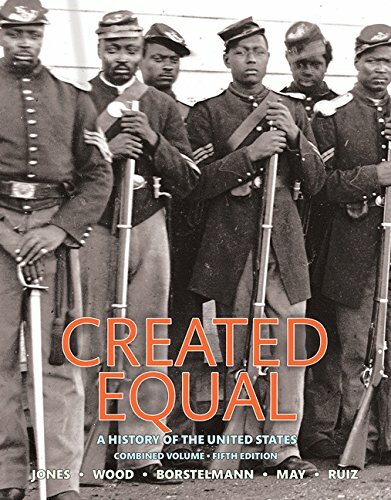 9780134378015 | 5 pck pap/ edition (Prentice Hall, January 18, 2016), cover price $162.27 | About this edition: NOTE: Before purchasing, check with your instructor to ensure you select the correct ISBN. 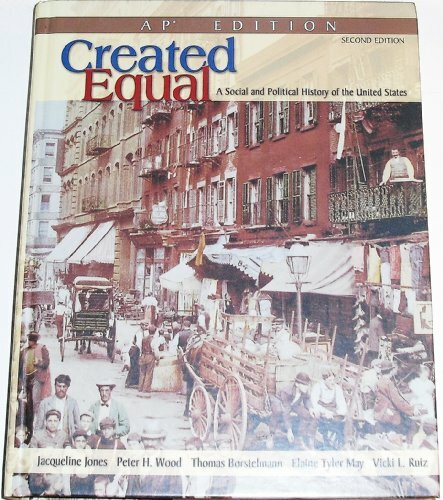 9780134101972 | 5 combined edition (Prentice Hall, January 25, 2016), cover price $153.60 | About this edition: For U. 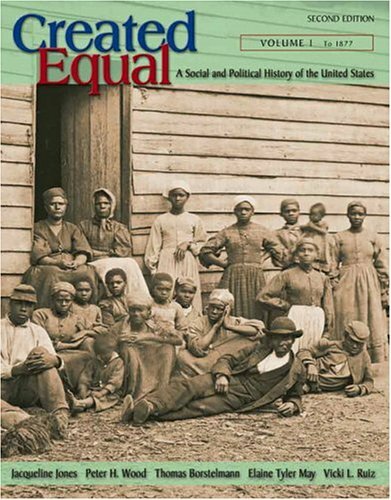 9780134101996 | 5th edition (Prentice Hall, January 24, 2016), cover price $122.40 | About this edition: For U. 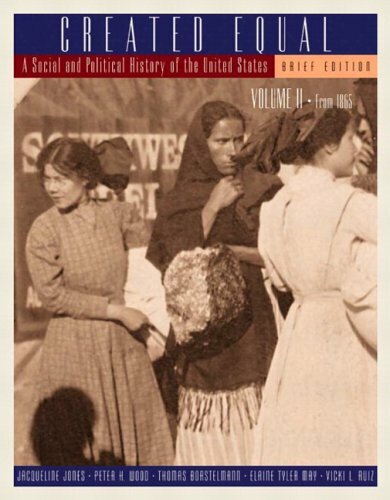 9780134101989 | 5th edition (Prentice Hall, January 18, 2016), cover price $122.40 | About this edition: For U. 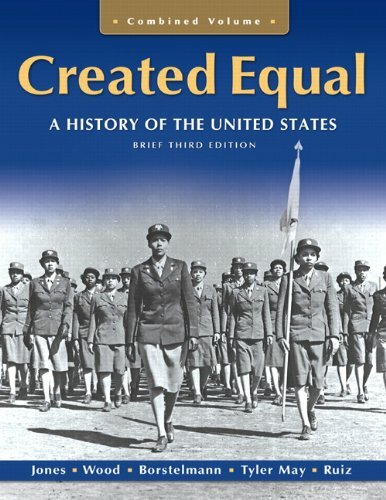 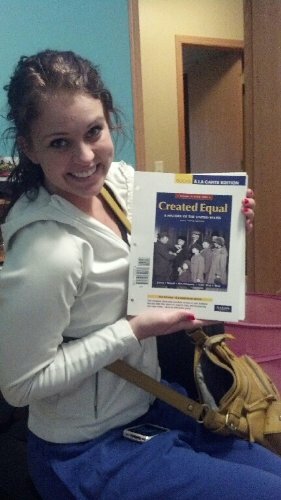 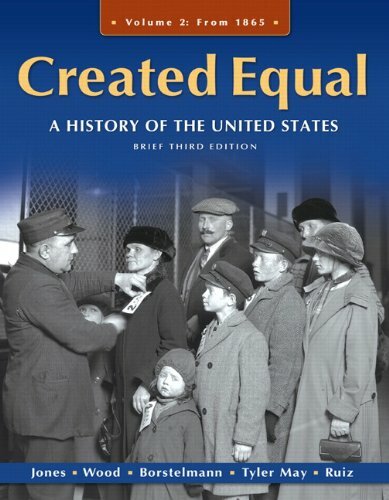 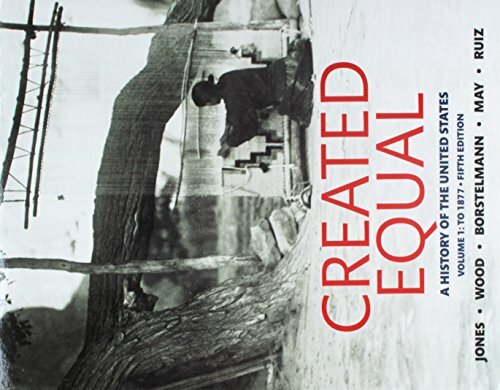 With its sweeping, inclusive view of American history, Created Equal emphasizes social history-including the lives and labors of women, immigrants, working people, and persons of color in all regions of the country-while delivering the basics of political and economic history. 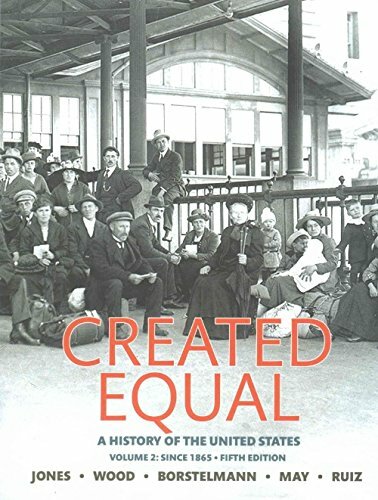 This new text acknowledges and reflects the diversity of class, culture, region, and gender that have always been the American story, and pays unique attention to the large middle class that has been central to the development of American society. 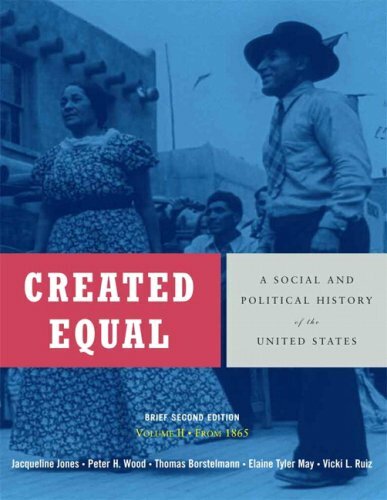 9780321052964 | Longman Pub Group, October 1, 2002, cover price $130.40 | About this edition: With its sweeping, inclusive view of American history, Created Equal emphasizes social history-including the lives and labors of women, immigrants, working people, and persons of color in all regions of the country-while delivering the basics of political and economic history. 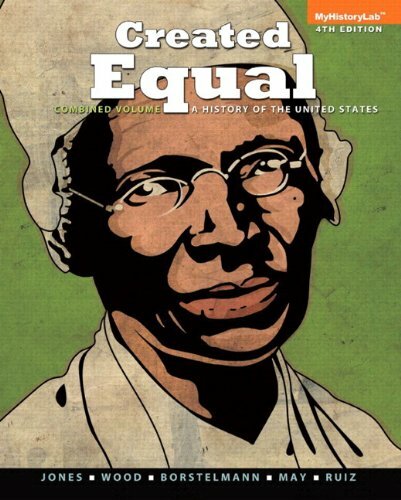 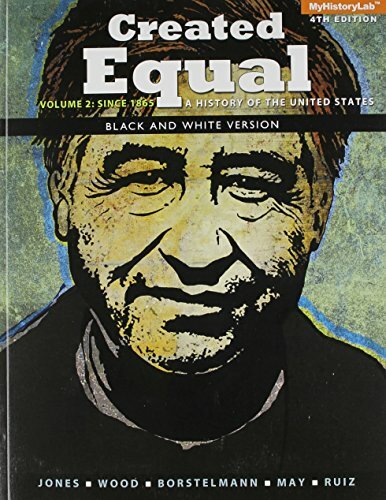 9780321332127 | 2 student edition (Prentice Hall, June 30, 2004), cover price $91.96 | About this edition: By examining American history through themes of diversity, the environment, social class, and power struggles, Created Equal presents a dynamic way for AP students to learn our nation's history and prepare for success on the AP exam.